Clenbuterol is very popular amongst bodybuilders and fitness enthusiasts. It’s mainly used during the cutting phase because it is effective at burning fat. You’ve probably heard somebody in the gym mention Clen. A lot of people will claim that it’s one of the best compounds when it comes to shredding fat. But just how effective is it? And more importantly, how safe it is? 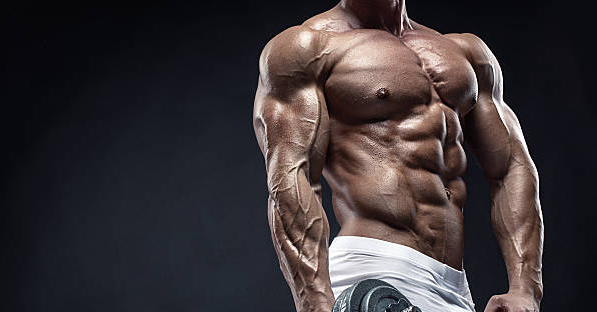 In this article, you’ll learn everything you need to know about clenbuterol. 2 How Does Clenbuterol Work? 7 Clenbuterol: Yes Or No? 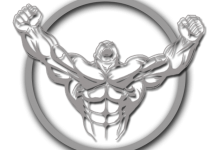 Before we dive further into this article, we should look at the compound Clenbuterol. Most important of all, we have to know exactly what it is. Clenbuterol (Clen) is a bronchodilator. Bronchodilators are used by people that have asthma because it makes breathing easier. It first appeared on the market back in the late 1970s. It’s also used for veterinary purposes, mainly in horses and cattle. You should know that clenbuterol has not been approved for human consumption. However, that doesn’t stop many people from using it to enhance performance. Besides Clenbuterol’s fat burning abilities, many top athletes also use it for its performance-enhancing effects. It’s no surprise many athletes have also been caught testing positive for the compound. It is NOT a steroid like a lot of people make it out to be. This means that it won’t be messing with your natural hormone production. Most of you are probably interested in how Clenbuterol works. When it comes to burning fat, clenbuterol basically works as a stimulant. The effects are very comparable to those of Ephedrine, which you’ll find in the ECA stack. Clenbuterol has an interesting mechanism. Let’s take a look at the effects it causes. 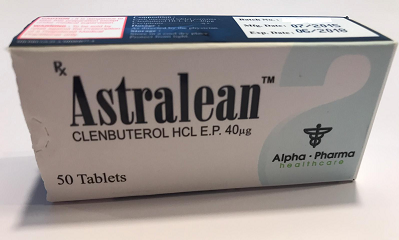 As we previously mentioned, Clenbuterol is used to help with Ashtma. This means it drastically improves breathing ability. It helps widen and relax the blood vessels. By doing so, it will help with using more oxygen for energy. Clenbuterol really shines when it comes to burning fat. By increasing the heart rate and blood pressure clen will increase metabolic energy and overall body temperature. This causes your body to use more energy and burn more calories. Burning more calories means you’ll be losing weight much quicker. 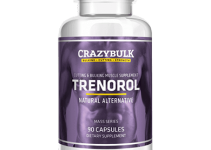 What makes Clenbuterol interesting for bodybuilders is that it might help preserve muscle mass. Especially when you’re in a caloric deficit you are at risk of losing muscle mass. Clen has shown to help increase relative muscle strength during rehabilitation. A lot of bodybuilders have also claimed that it helped them hold onto muscle mass much easier. By working as an stimulant, you can expect clen to help with increasing energy levels. This is why many top athletes use it, it helps them take things to the next level. Workouts will be more intensive and you’re able to go on for longer. It’s also worth mentioning that Clenbuterol works similiar to adrenaline. There’s many different types of Clenbuterol cycles. You’ll see people run it anywhere from 2 to 10 weeks. Some might even run it for longer than that. It is advised that you need to be at least 15% body fat or lower before running such a cycle. It’s also a good idea to have Taurine on hand since clen depletes it. This cycle is followed by 2 weeks of NO clen at all. Once those 2 weeks are over, rinse repeat. By doing 2 weeks on and 2 weeks off, your body won’t get used to the effects. It is said that with this method, you’ll keep experiencing the full potential of clen. However, this is just one example of many different clenbuterol cycles. You’ll find people that run it for longer and at higher dosages which will greatly increase potential side effects. Therefore, it is not advised. Be very careful with Clenbuterol. You don’t want to be taking more than you can handle. No matter what anybody tells you, it can be dangerous. Be very careful when researching with this compound. Do not increase the dosage if you do not feel comfortable in doing so. Most users start out with a dosage of 20mcg per day to see how they react to the compound. 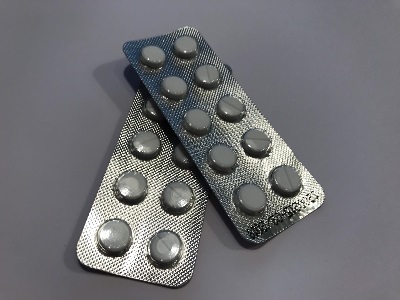 From there on, they will gradually build up the dosage with steps of 20mcg. Based on my research, most users build up to a clenbuterol dosage of 100-120mcg a day. Everybody has different levels of tolerance so do not go off what others say. Clenbuterol can have serious side effects. It can be dangerous if you do not know what you are doing. I definitely consider it to be one of the stronger fat burning compounds out there. I want to emphasize the importance of educating yourself on this compound. Personally, I’m not a big fan of clenbuterol and I highly suggest to search for different alternatives. There have been reports of users reporting acute poisoning from using clen. In order to combat muscle cramps, it is highly suggested to supplement with taurine and potassium. Make sure to eat foods rich in potassium such as banana’s, 1 or 2 should be sufficient. As for the taurine, anywhere from 2 to 5 grams should be enough. I’ve used Clenbuterol once, it was several years ago. I had used ECA stack several times and was wondering what the clen hype was all about. I decided to start with a 2-week cycle. My first dosage was 20mcg and from there on I gradually built up the dosage to 100mcg. At 100mcg, I couldn’t handle it anymore. When I would lay in bed at night I would feel my heart beating like crazy. The main side effects I experienced were shaky hands, heart palpitations, sweating profusely and nausea. I lowered the dosage and ended up finishing the cycle. The results I got were good but I think my preference goes out to other stimulants such as Yohimbine or Ephedrine. Clen definitely works, no doubt. But mainly because of the side effects I would much rather use other alternatives. Clen can give great results but keep in mind, it’s not a magic pill. You still have to make sure your diet and training are on point. I’ve seen people lose up to 7-8lbs during one cycle. For me, 2 weeks of Clen helped me lose about 5lbs of fat. Yes, it’s a lot but you put yourself at risk. During a cycle, you’ll probably be experiencing many of the mentioned side effects. It’s just something to keep in mind whether or not the results are worth it. In my opinion, clen isn’t worth it. The side effects are very serious and should not be taken lightly. You are better off checking out the alternatives that help with burning fat.